Fans are encouraged to donate non-perishable food items. 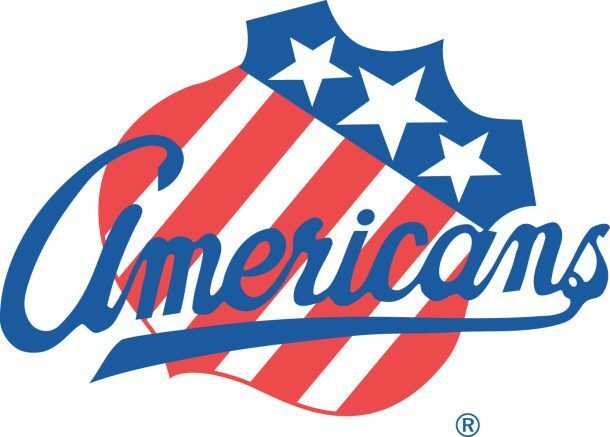 The Rochester Americans announced that the team will hold a food drive during each of the next seven home games to benefit Foodlink, the regional food bank. The food drive will take place beginning with Rochester’s home game on Friday, Nov. 23 against the Utica Comets and will continue through Wednesday, Dec. 19 when the Amerks take on the Belleville Senators. Over the next few weeks, members of the Amerks will assist Foodlink in sorting and packaging the donated food at their warehouse, located on Mt. Read Boulevard in Rochester. Individual game tickets for the 2018-19 season start at just $14. Amerks 2018-19 Flex Memberships are available starting as low as $17 per ticket. Flex vouchers can be used at any Amerks home game in any quantity. For more information, visit www.amerks.com/flexpacks or call 1-855-GO-AMERKS. Be the first to comment on "Amerks holding food drive during next seven home games"